Trusted Surgeons is Australia’s leading online platform connecting qualified surgeons to real patients, who will provide clear and concise advice. Trusted Surgeons is Australia’s leading online platform connecting qualified surgeons to real patients, who will provide clear and concise advice, direction, and options for them. This platform only displays lists trustworthy surgeons who are the members of The Australian Society of Plastic Surgeons and The Australasian Society of Aesthetic Plastic Surgeons. In the event of unfortunate complications, patients have the reassurance to have chosen a surgeon with the skills, resources and support to appropriately manage the complications. Trusted Surgeons considered that it will be best to have a website that displayed and reflected the services in order to build their brand awareness online. 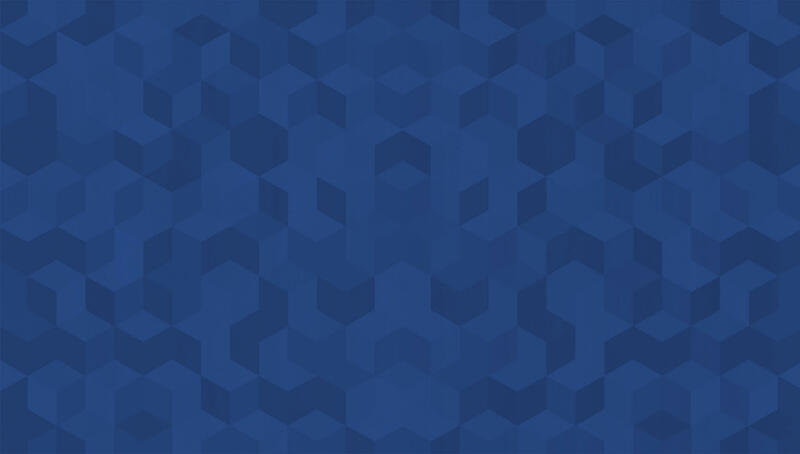 They wanted a website that worked seamlessly across all devices, and that hooked up to their CRM system to manage applications from Australia and overseas. Trusted Surgeons appointed The Website Marketing Group to build and develop the new website. They wanted us to build a website that is clean, simple and easy to use; something that will suit their target audience perfectly. They also wanted a website that can work seamlessly through all kind of devices. The Website Marketing Group (TWMG) has developed and implemented SEO strategy to make Trusted Surgeons stand out in their highly competitive industry. We designed the look, the vibe and also the content of the website to make it focused on brand awareness; developing trust and familiarity. Trusted Surgeons has a variety of procedures and a list of surgeons to pick, it is important for the clients to be clear about how the services will help their issues and which options are best for them. Content was categorised into main pages namely About Us, Get Started, Procedures, Surgeons, and News & Media. A few weeks gone by and the website finally went live. It is responsive, simple and easy to use. The website also represents what the brand and the services they offer is all about. We tried to provide informative and compelling content for the audience, whilst the CTAs deliver conversions. The backbone of the website is an SEO-friendly content management system (CMS) which allows Trusted Surgeons to make urgent changes with the click of a few buttons. 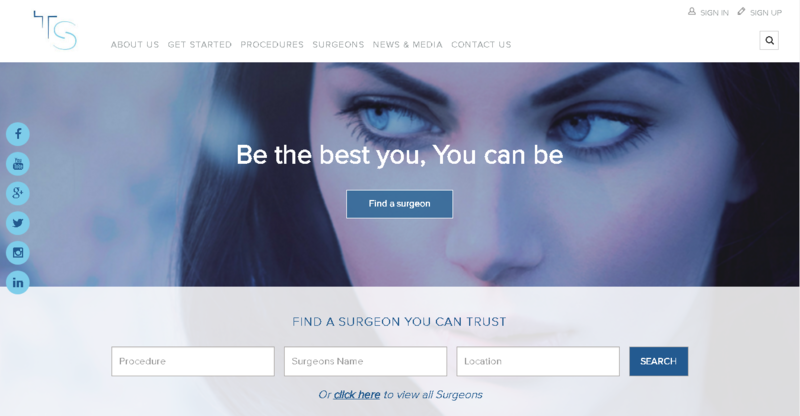 We are delighted to present to you the website of Trusted Surgeons.